Engadget, long a source for excellent PlayStation Phone rumors, has just published their exclusive hands-on with the device. 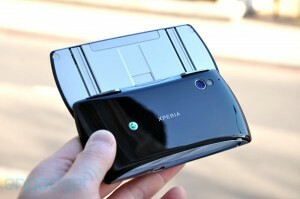 Known formally as the Xperia Play, the phone gets an extensive walkthrough and early preview. Those lucky fellas over there tell us that the phone has been there daily driver for the last few days and things look to be as advertised… save for a glitch or two. We cannot begin to even pull the highlights out of the post so we won’t even try. We will, however, share a few hardware specs and a pair of quotes for you. After the break, check out the two videos and a couple of images of the device. 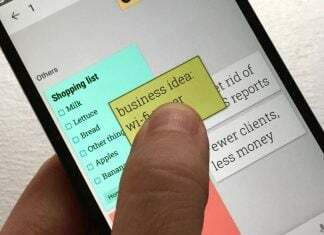 Be sure to head to Engadget to read their entire (p)review! …uncovering the PlayStation DualShock-style gamepad, except there is only one pair of shoulder buttons instead of two, plus we’ve yet to see if the touchpads can substitute the DualShock mechanical sticks — they are no doubt reserved for games that are made specifically for the Xperia Play. We should point out that the D-pad also works on Android natively, which is good news for those who are accustomed to optical trackpads or trackballs.